Vancouver is quietly building Canada’s fashion epicenter, and leading the way is longstanding retailer HAVEN. 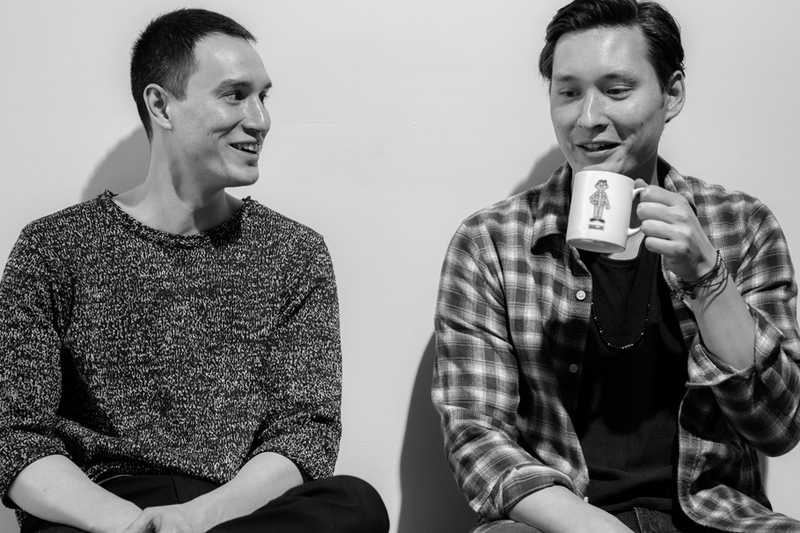 Since its launch in 2006, founders Arthur and Daniel Chmielewski have delivered premium streetwear and globally-sourced menswear to a budding group of style-conscious men throughout the North American country. Having since added two more locations in Toronto and Edmonton, HAVEN has spent 2015 beefing up its collaborative offerings with drops alongside renowned Japanese brands WTAPS and NEIGHBORHOOD. Most notably however, the retailer has expanded into print media launching intelligence magazine, which saw its first issue covered by the great Hiroshi Fujiwara. With it’s 10th anniversary coming up in 2016, we can bet it’ll be an exciting year for the HAVEN boys and everyone involved.